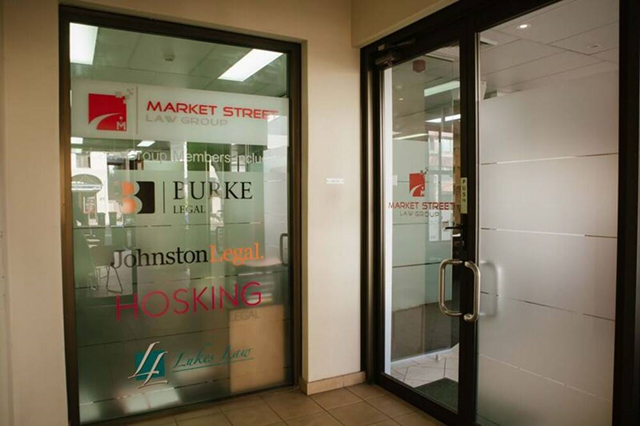 Hosking Legal is a member of the Market Street Law Group where a number of law practices offer their services. Paid street parking is available on Market Street, Rawson Street, and Regent Street. Alternatively, parking at Wollongong Central shopping mall is just across the road. The central location also makes public transport an easy option. © 2018 Hosking Legal. All rights reserved. Liability limited by a scheme approved under Professional Standards Legislation.